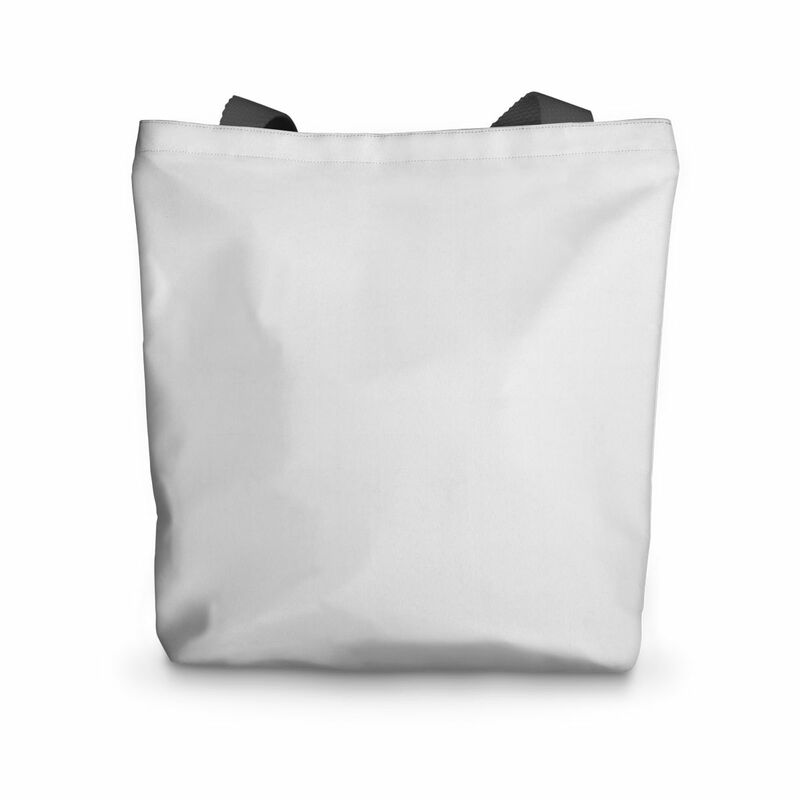 High Quality 46x46cm (18x18 inch) tote bag. The design will be printed on both sides. Cushion, Linen, 12" x 12"